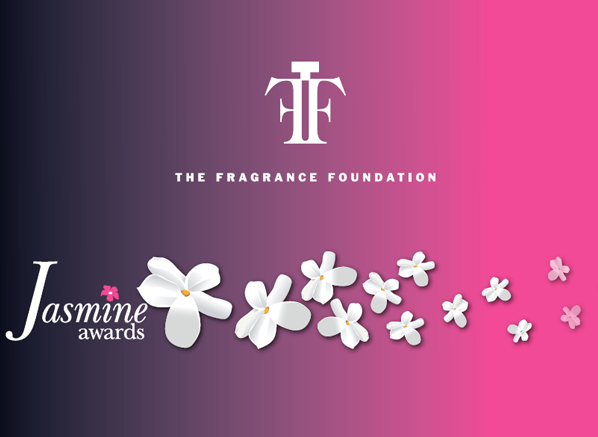 It’s an exciting week for us at Escentual HQ – our fragrance expert, Thomas, has been nominated a grand total of THREE times at the Jasmine Awards for his work with us, and a further two times for pieces on his own blog and at ODOU Magazine. What a pro! The winners will be announced at The Jasmine Awards on Wednesday 18th March 2015 at BAFTA. Best of luck, Thomas! This entry was posted on Tuesday, February 10th, 2015 at 12:35 pm and is filed under Candy Perfume Boy, Fragrance. You can follow any responses to this entry through the RSS 2.0 feed. You can skip to the end and leave a response. Pinging is currently not allowed.